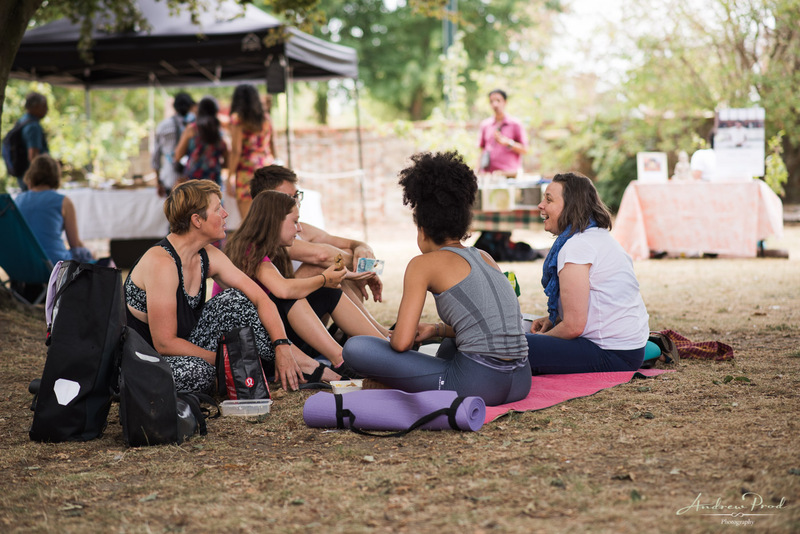 Yogific Yoga and Vegan Food Festival in Richmond. 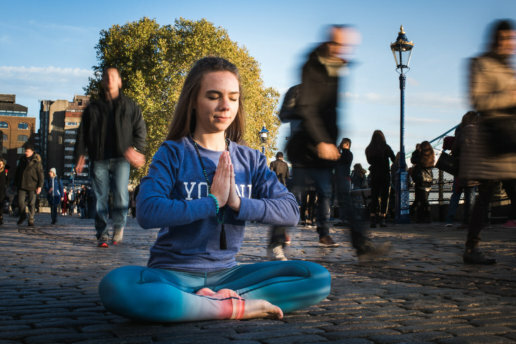 Photography by Yoga Photographer Andrew Prod. 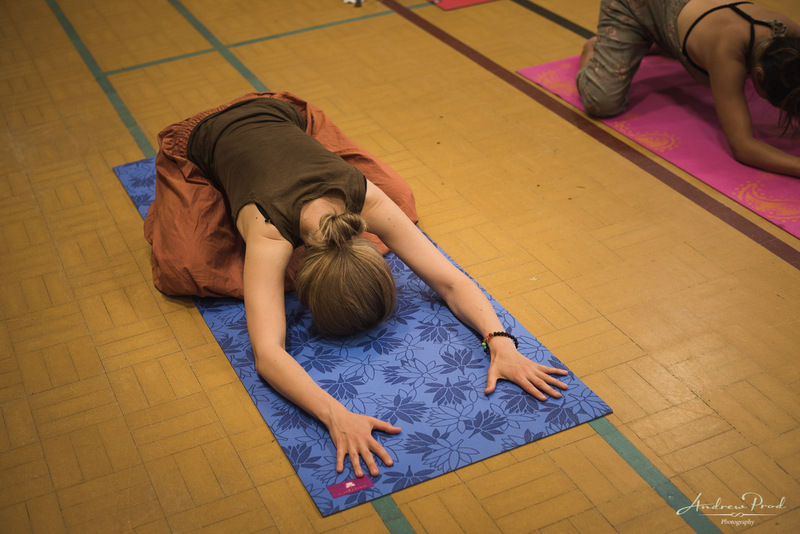 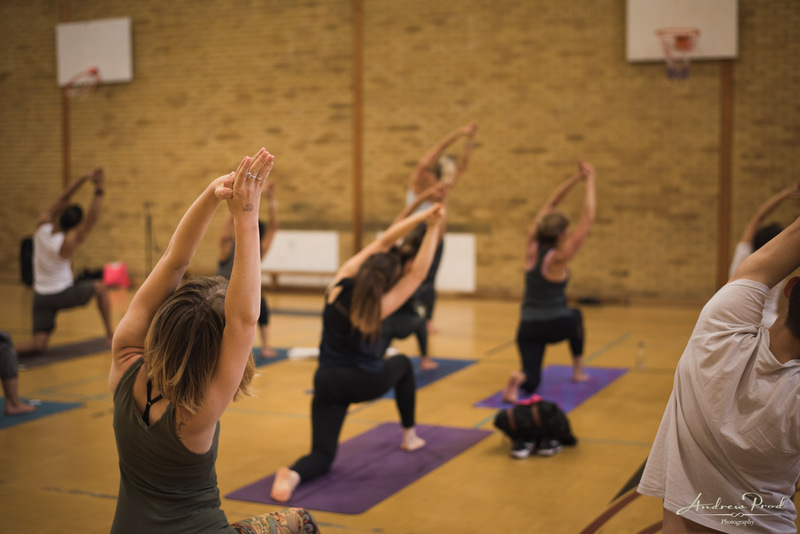 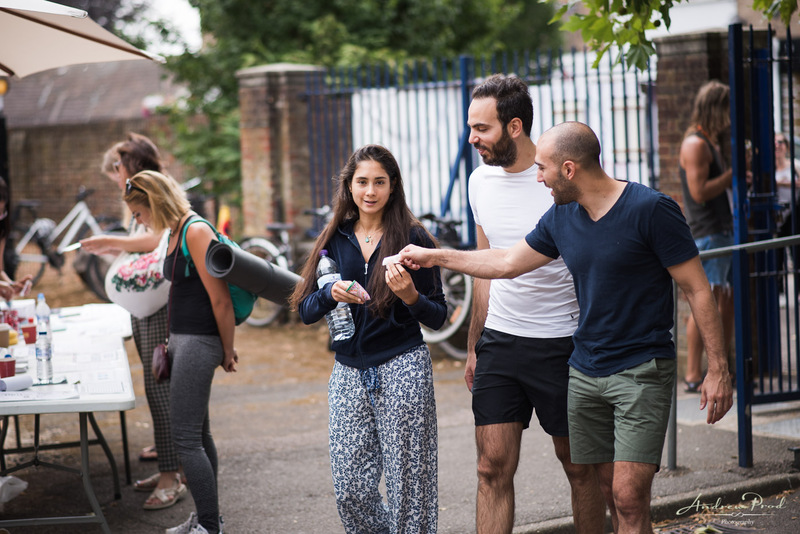 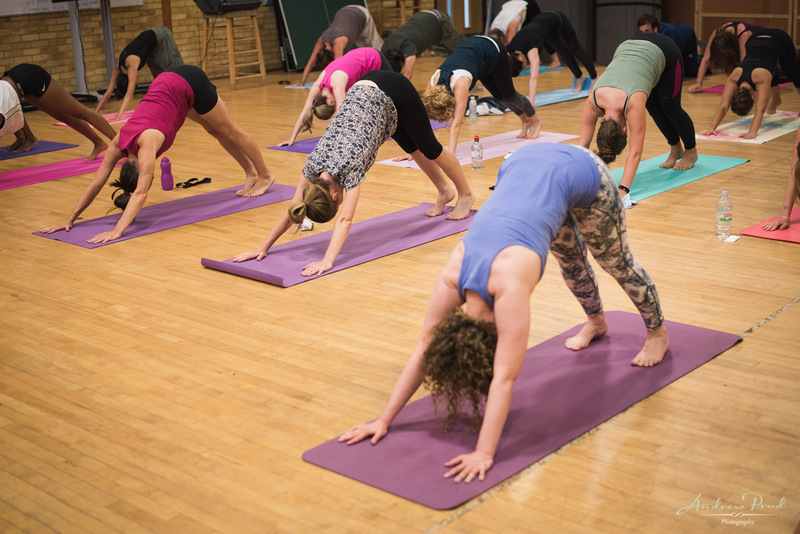 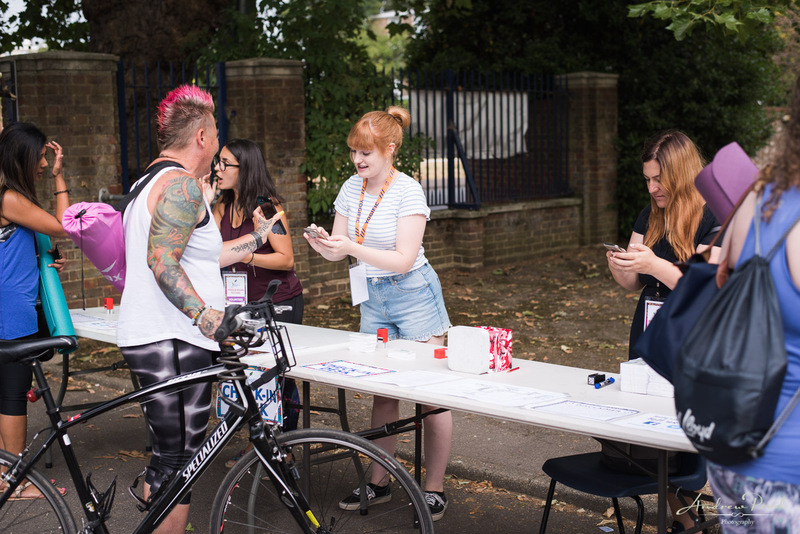 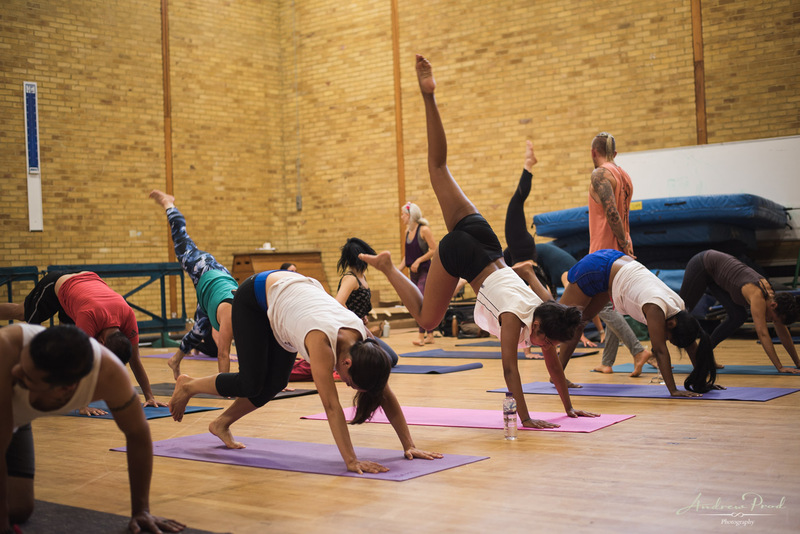 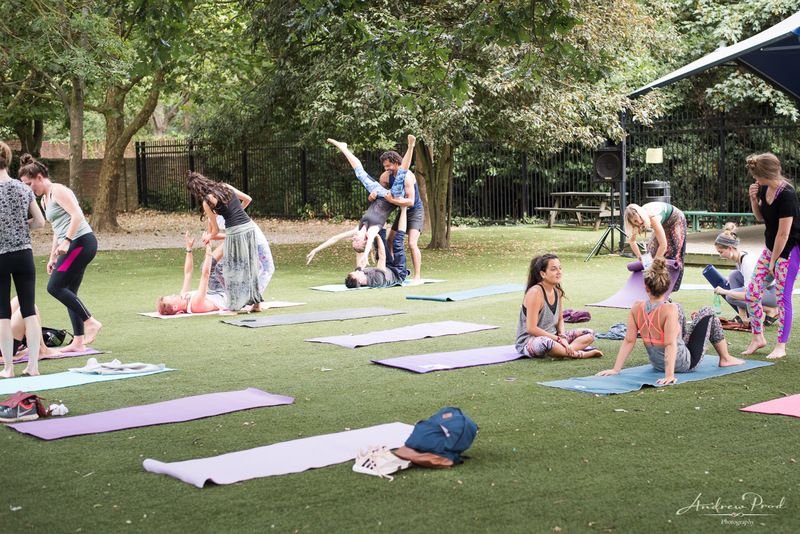 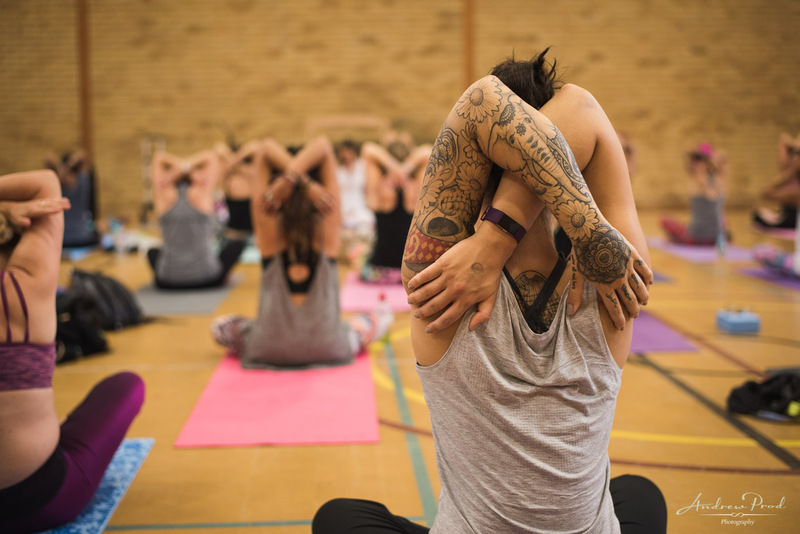 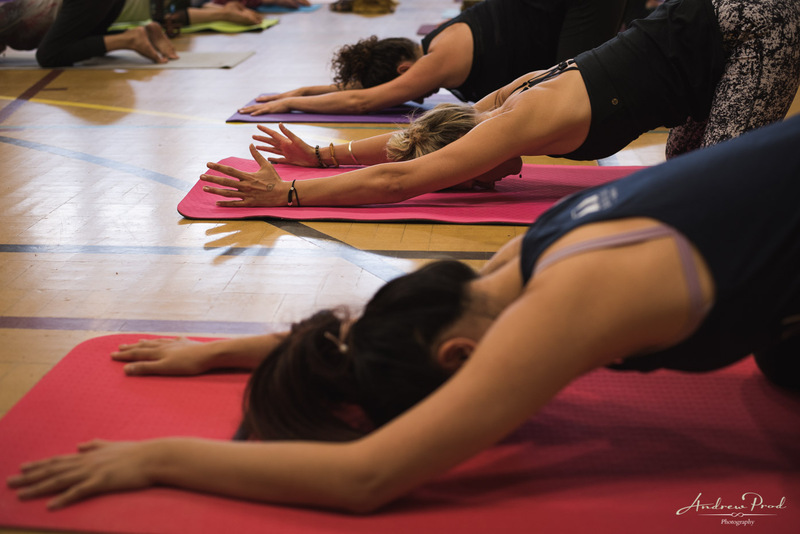 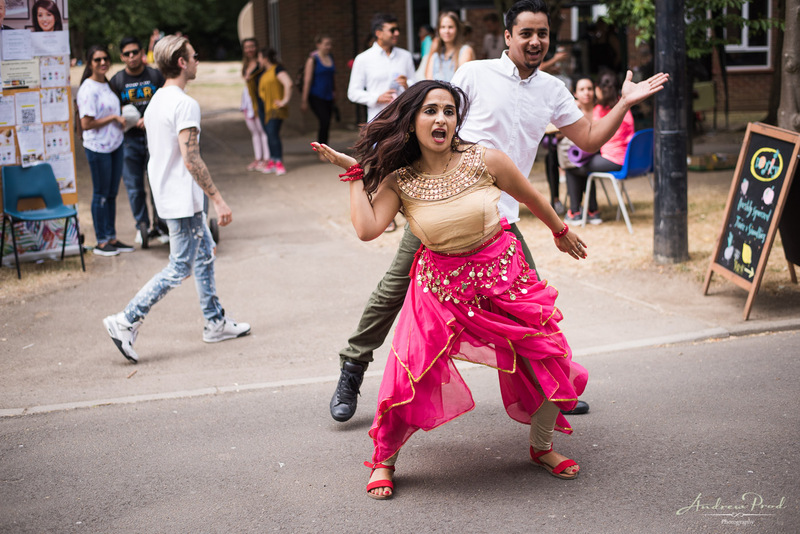 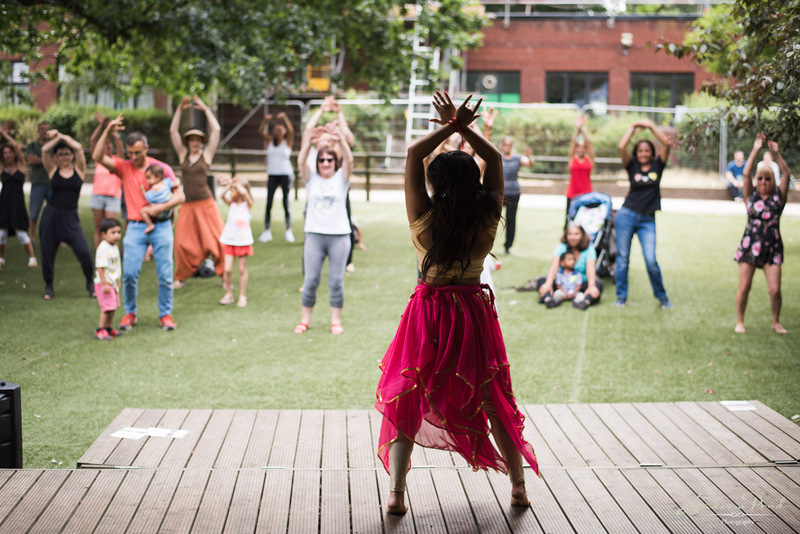 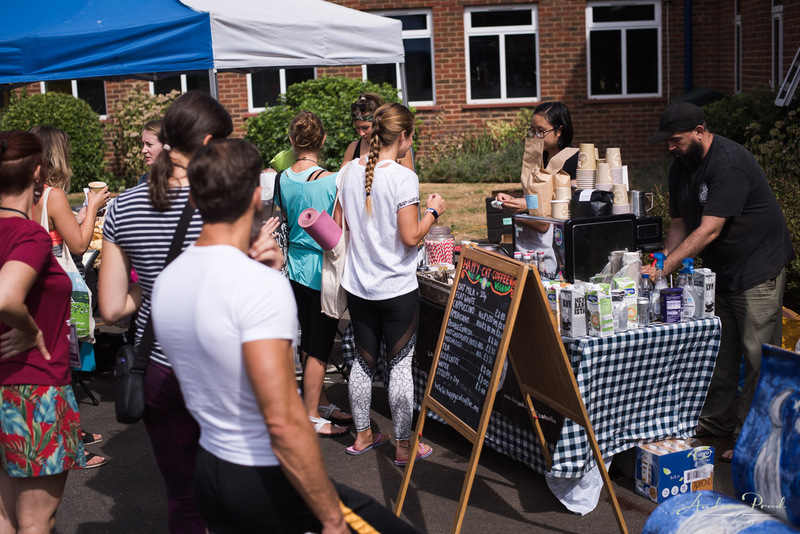 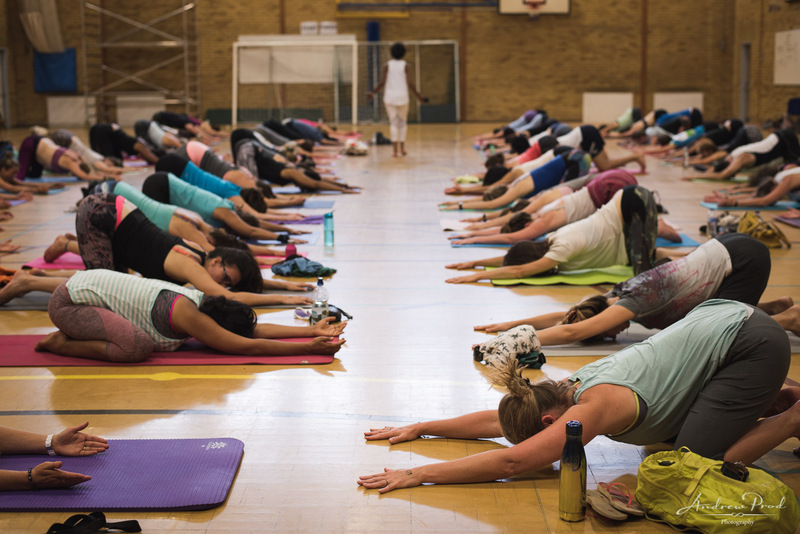 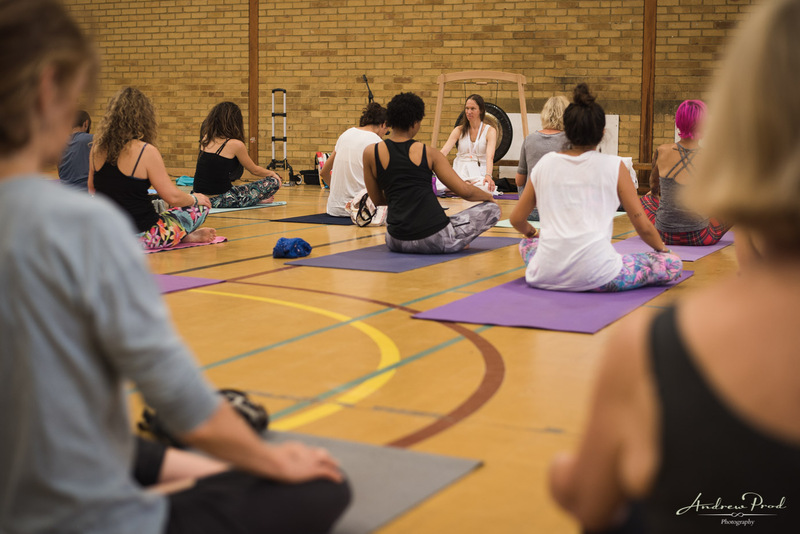 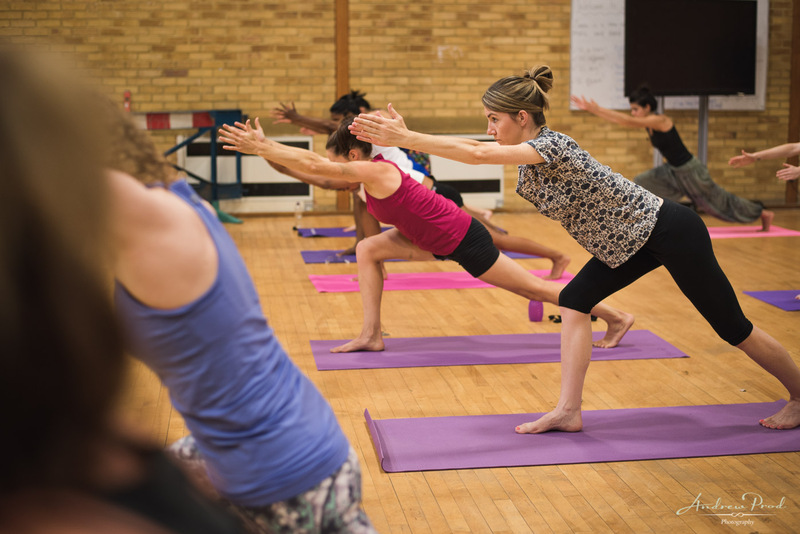 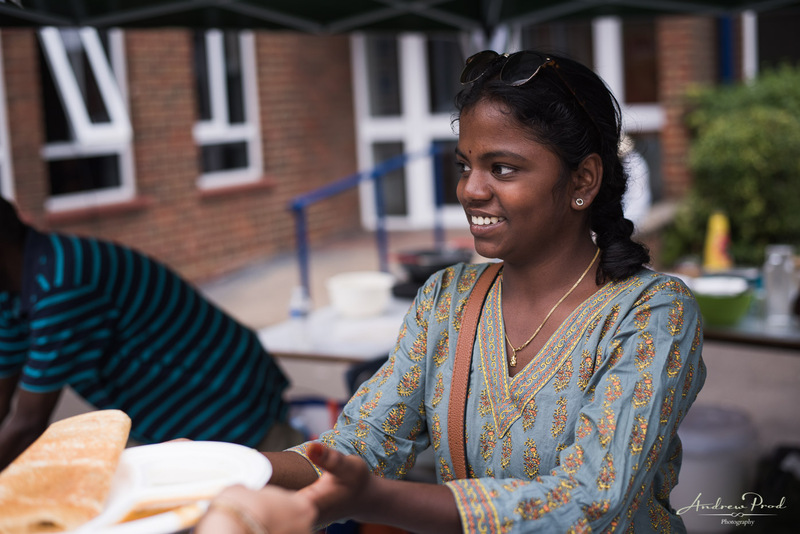 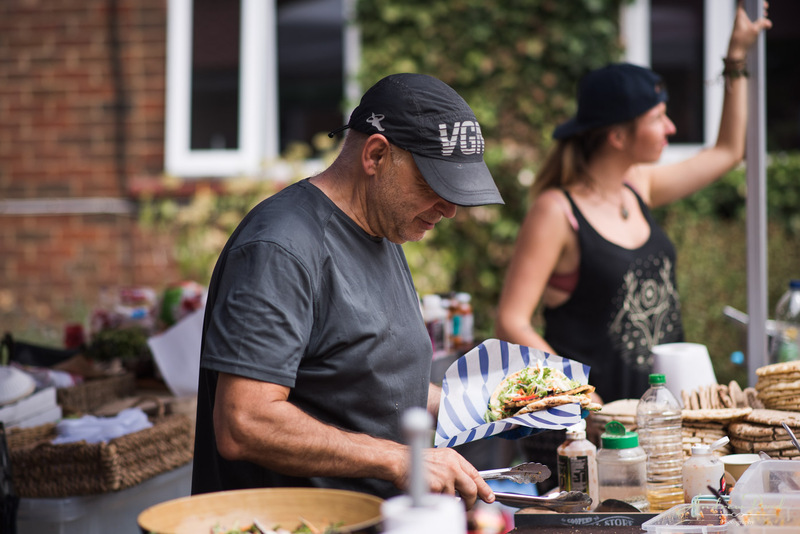 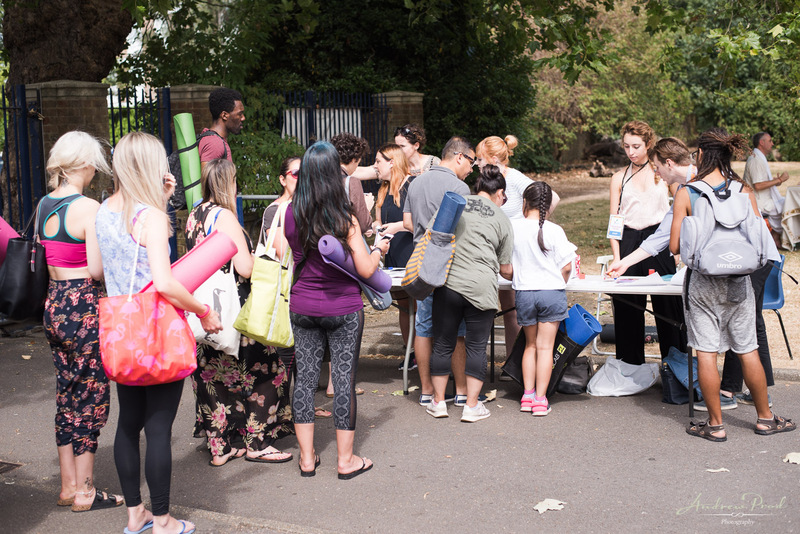 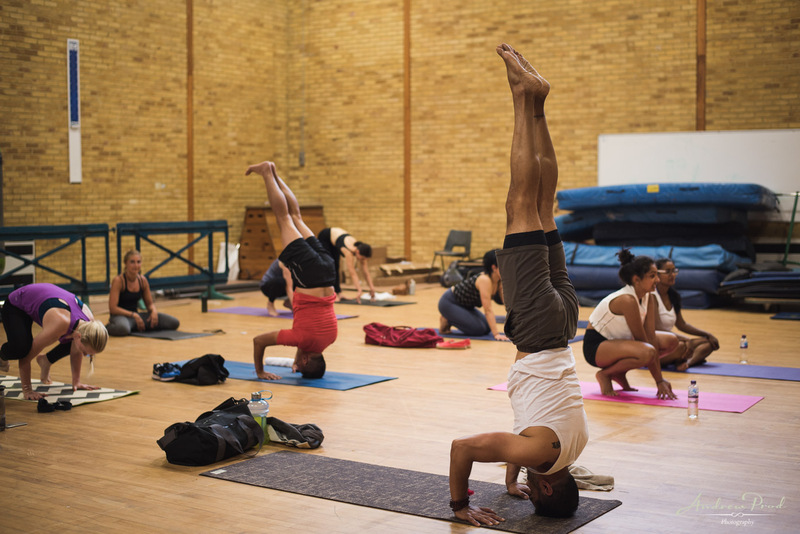 Welcome to the highlights of the Yogific Yoga and Vegan Festival, Richmond, at the Greycourt School. 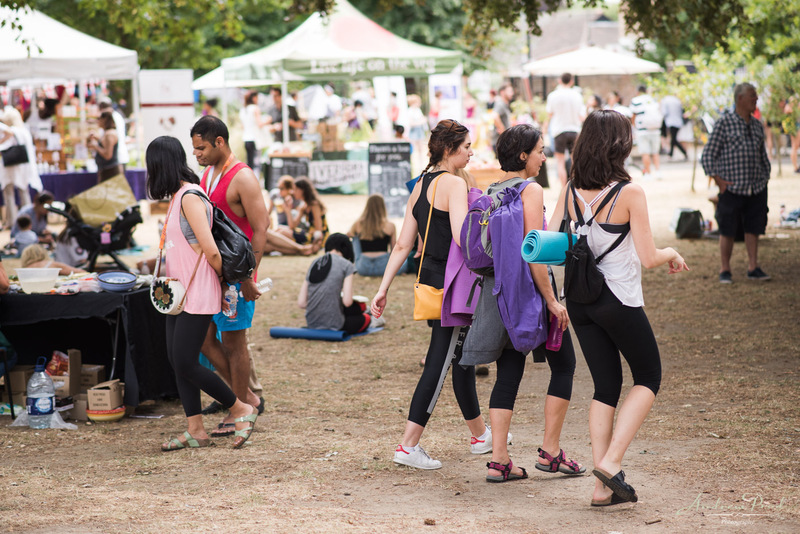 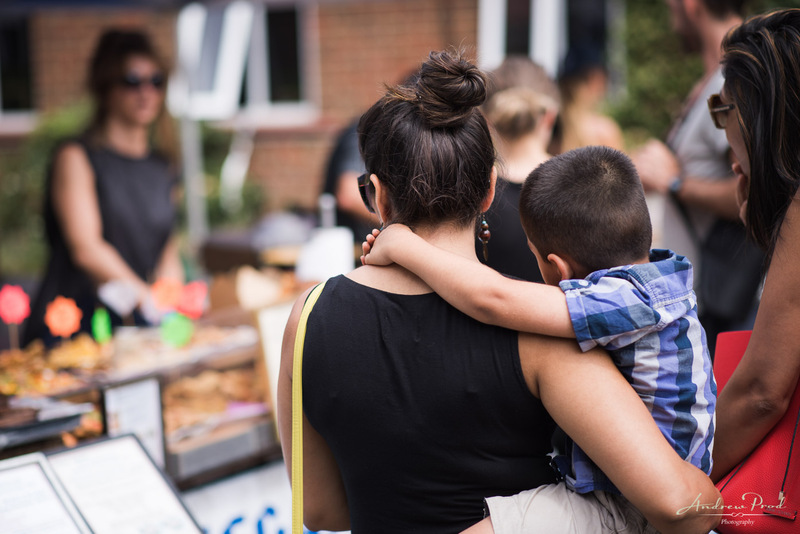 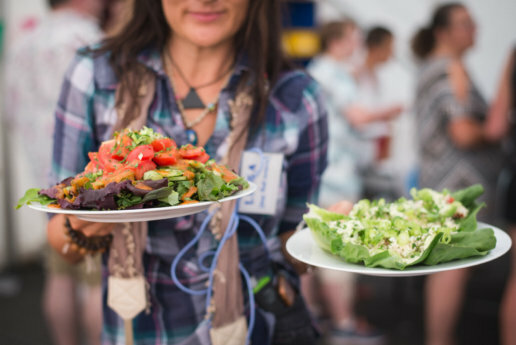 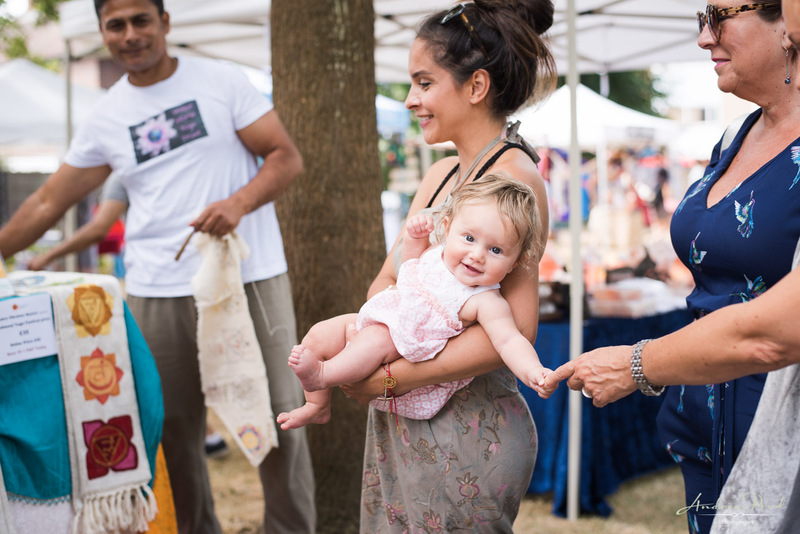 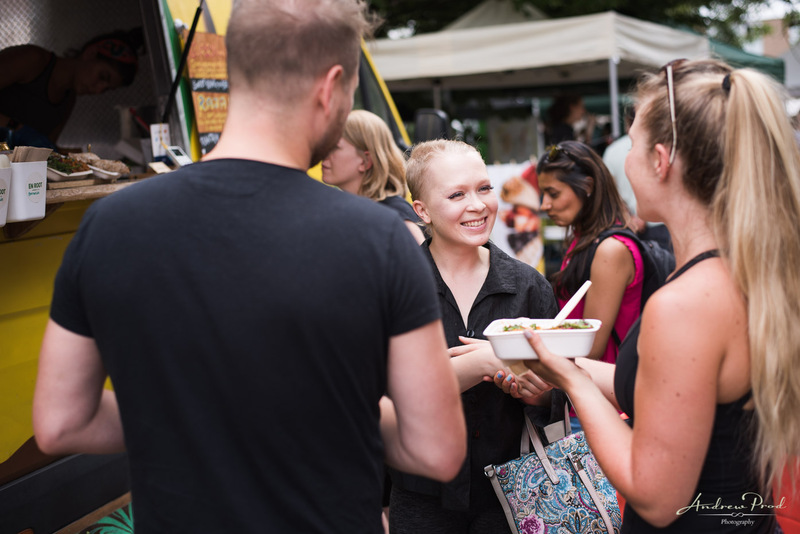 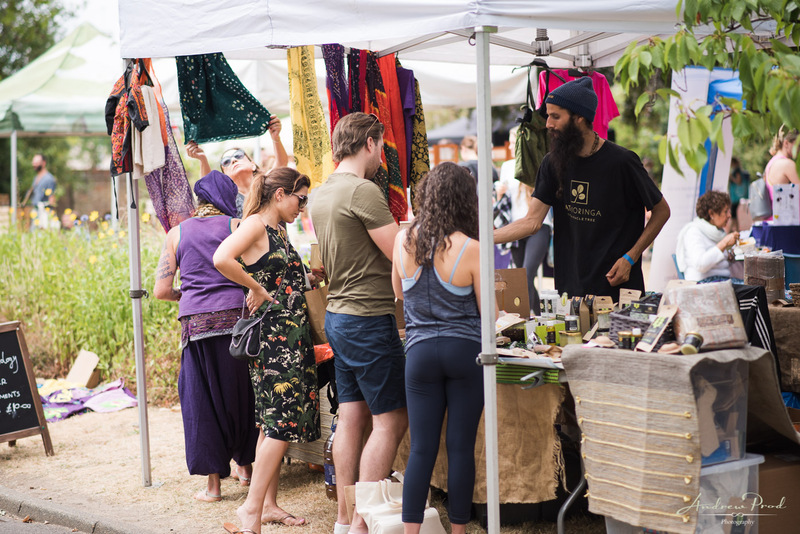 It was a perfect summer day to be at the yoga festival with lovely grounds around the school to soak in the summer vibes and get delicious plant based foods. 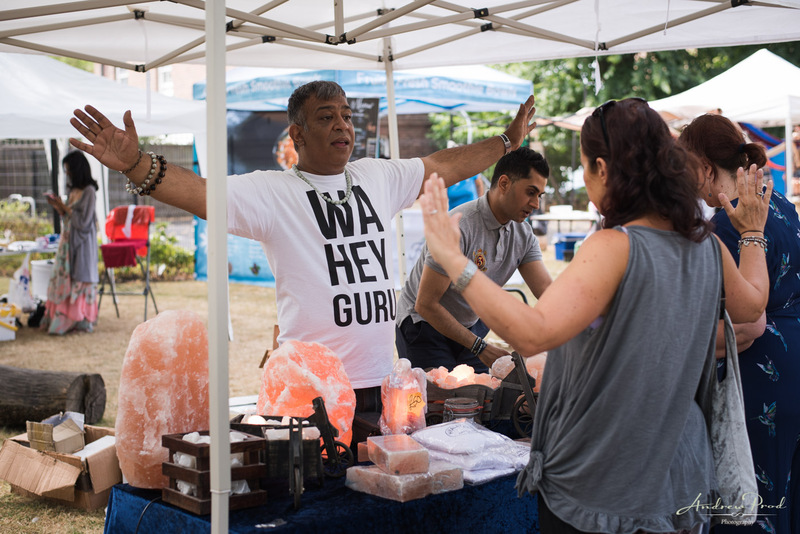 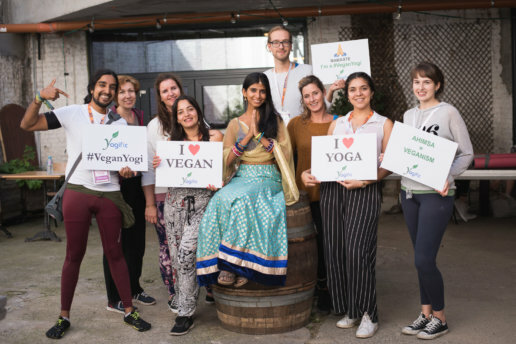 The Yoga and Vegan festival is a great day out and I would highly recommend visiting. 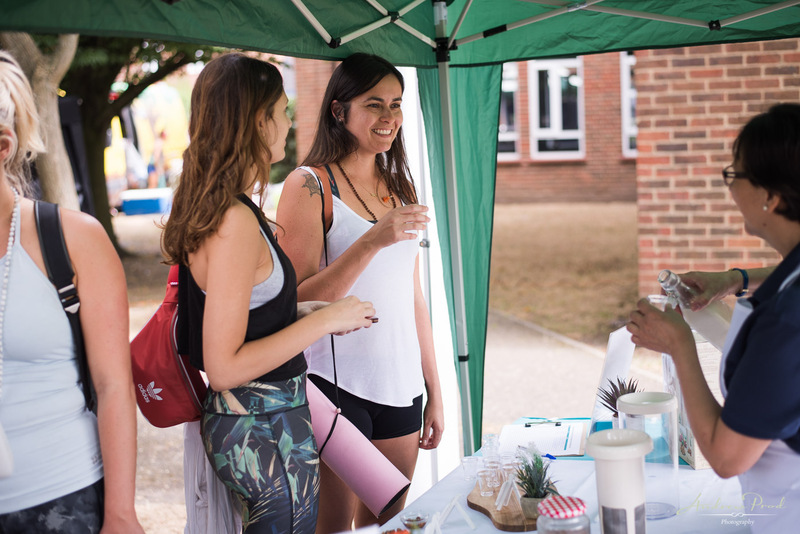 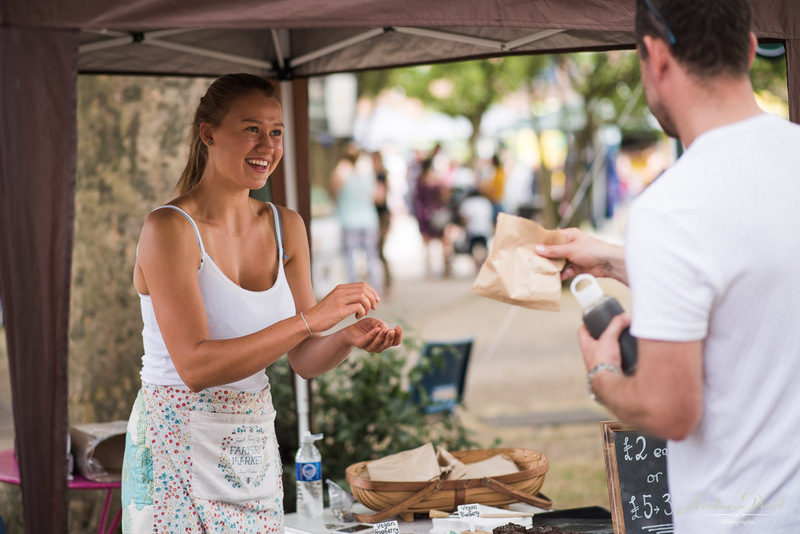 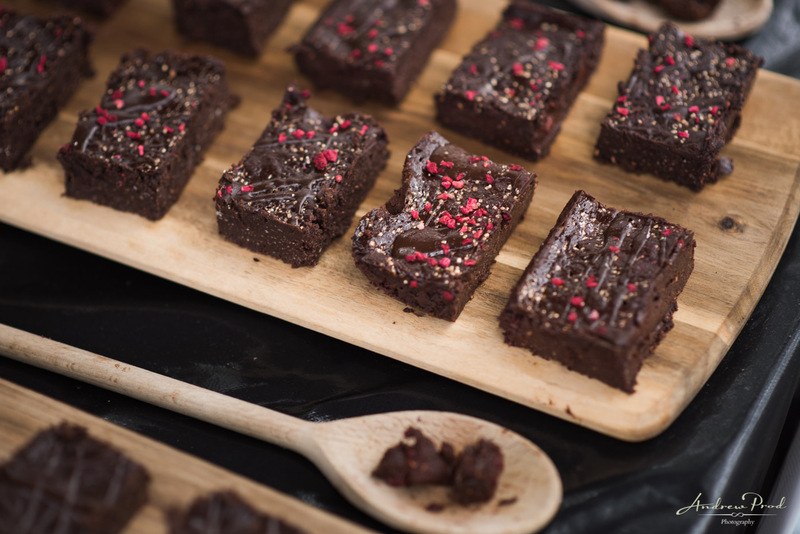 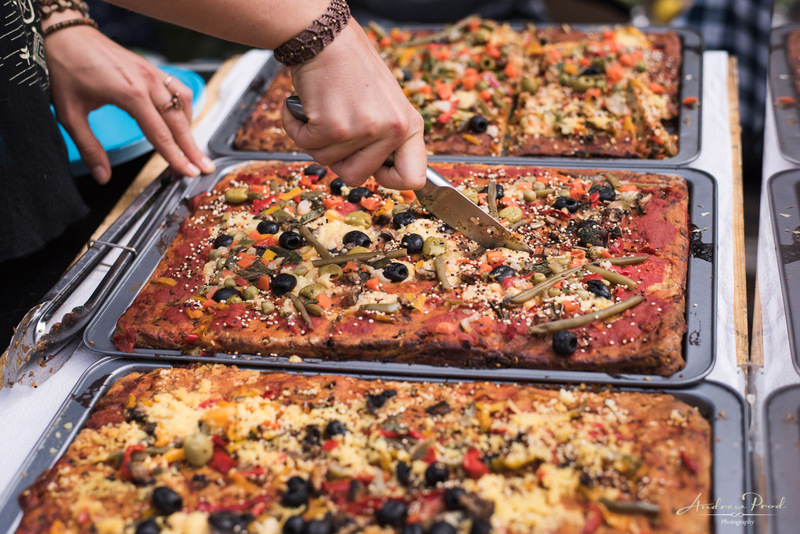 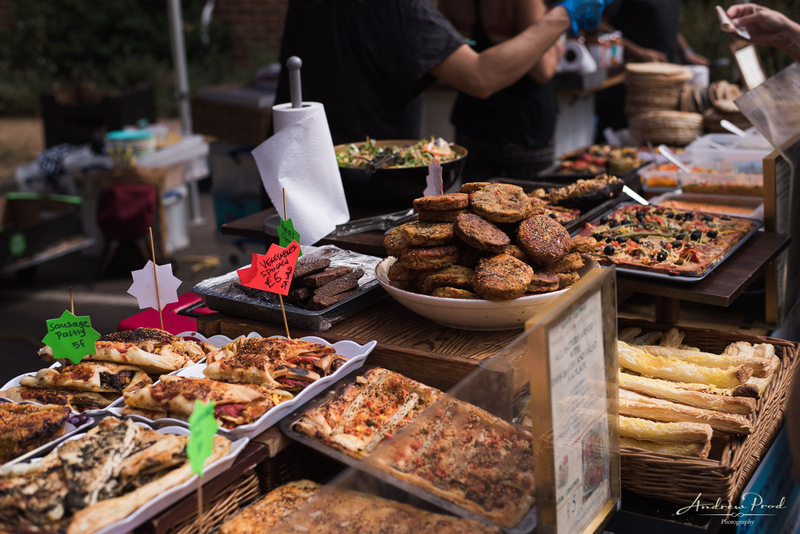 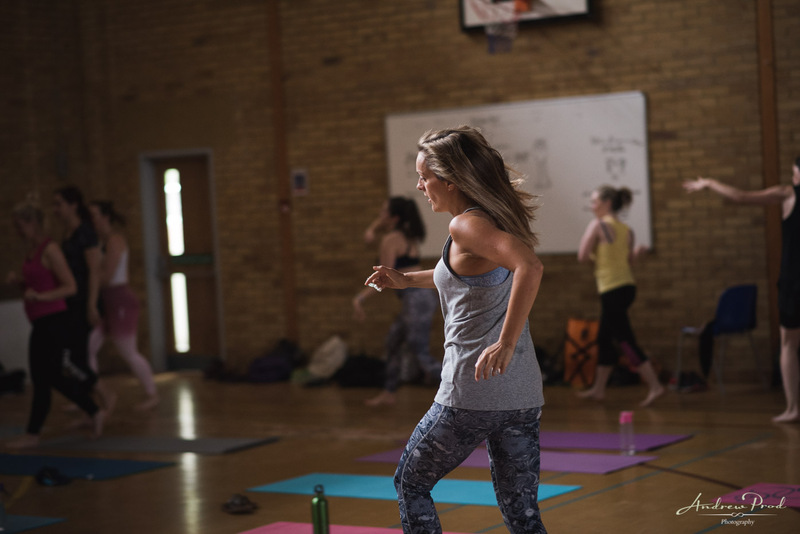 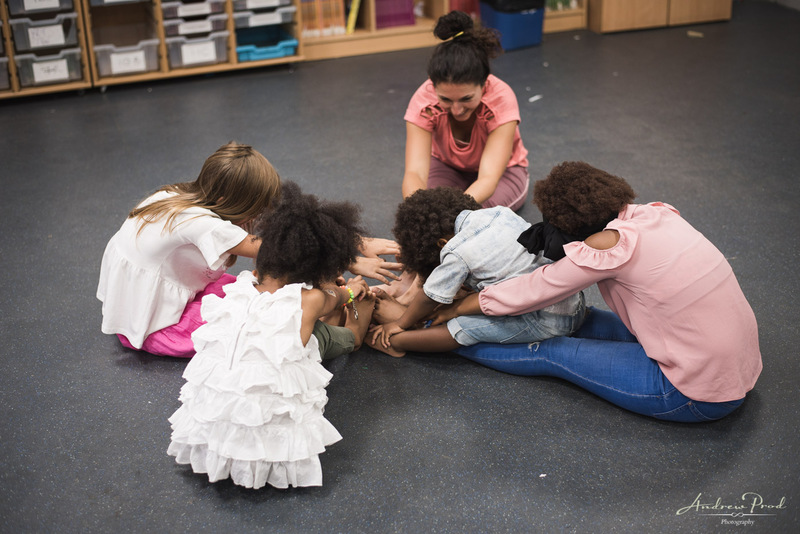 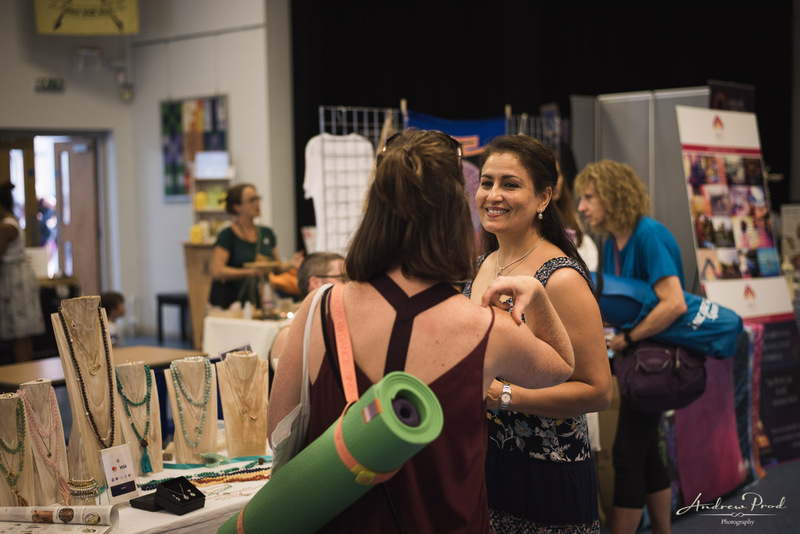 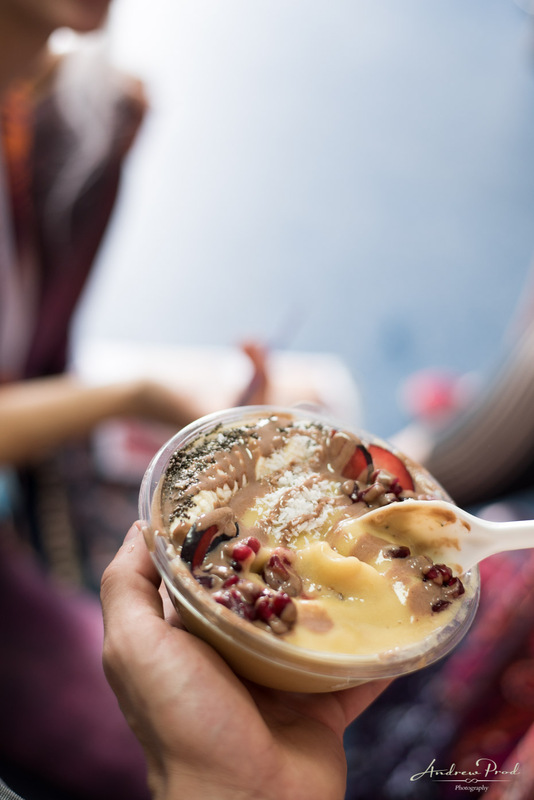 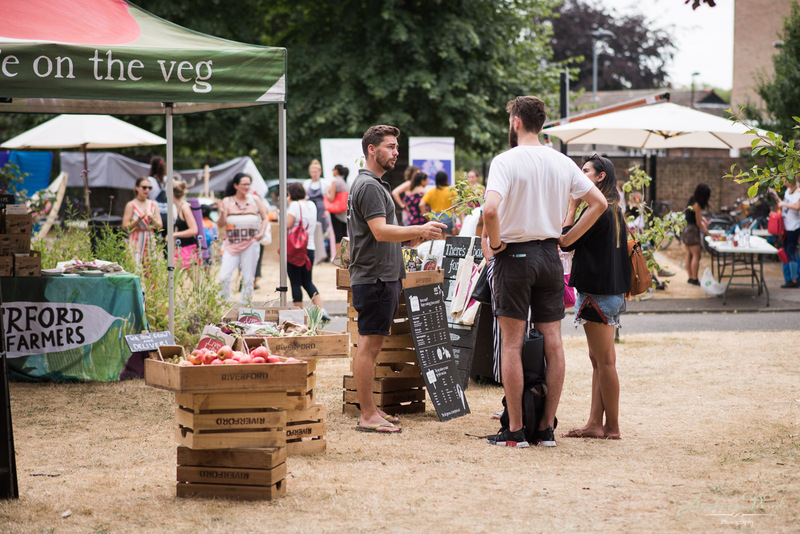 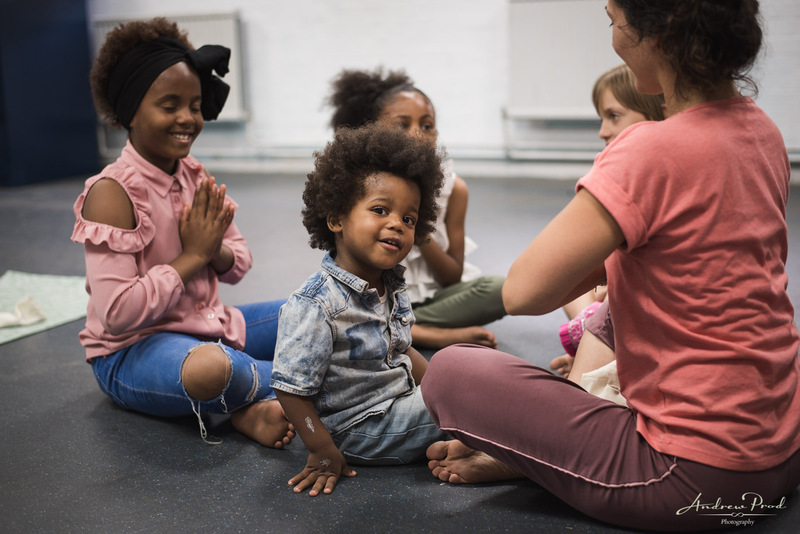 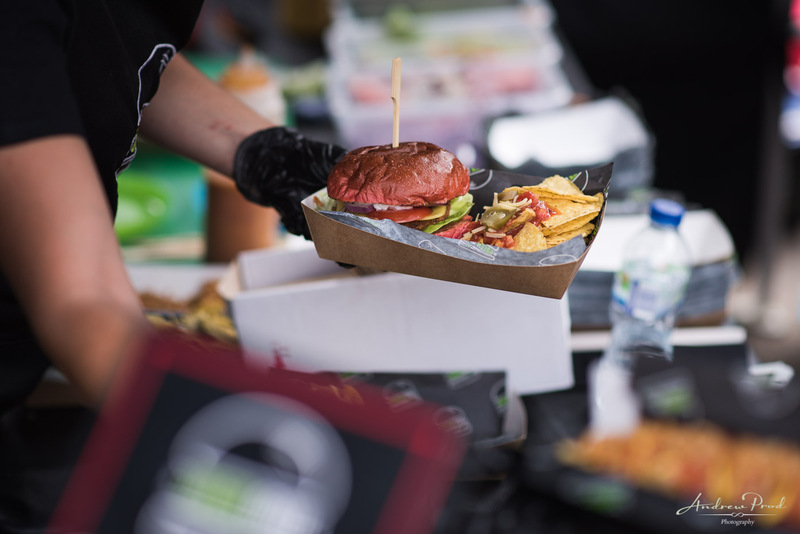 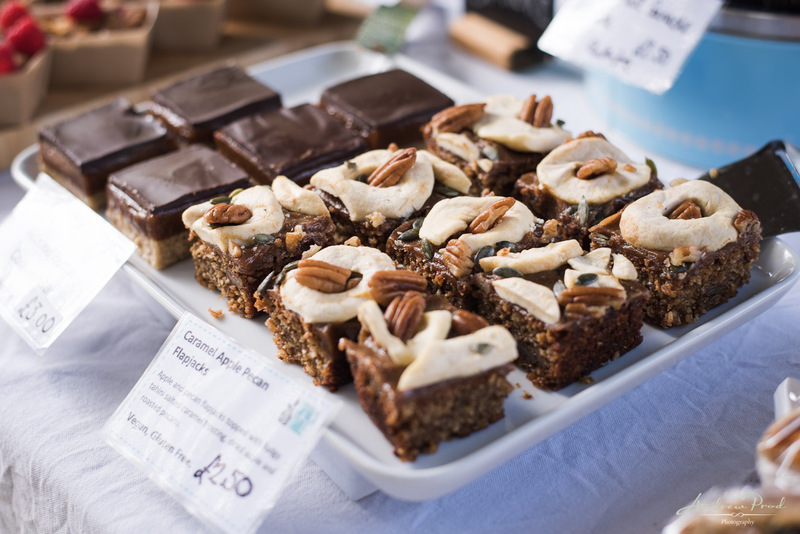 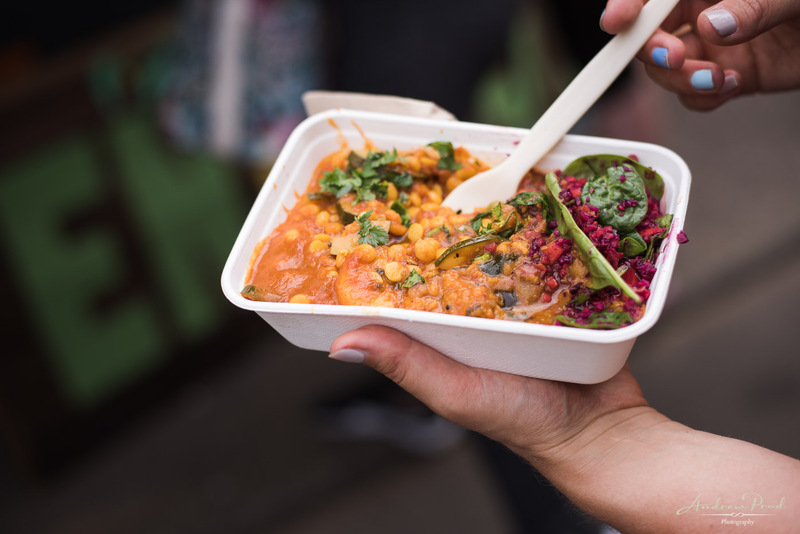 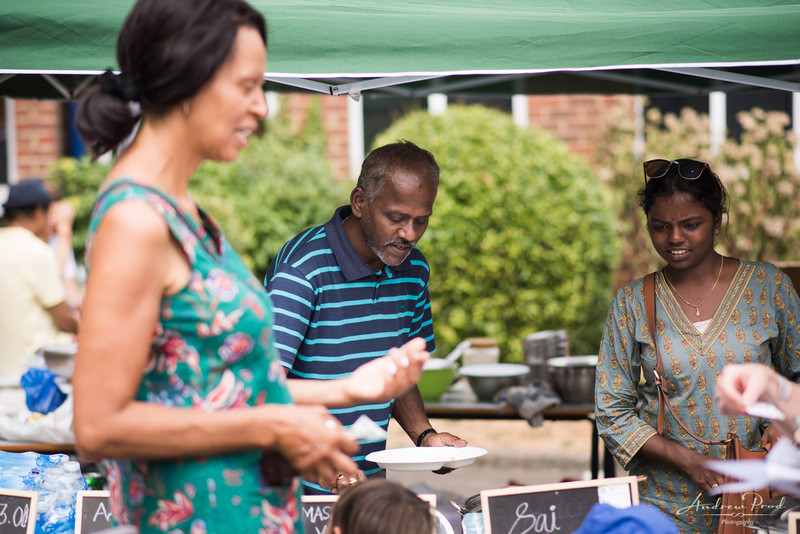 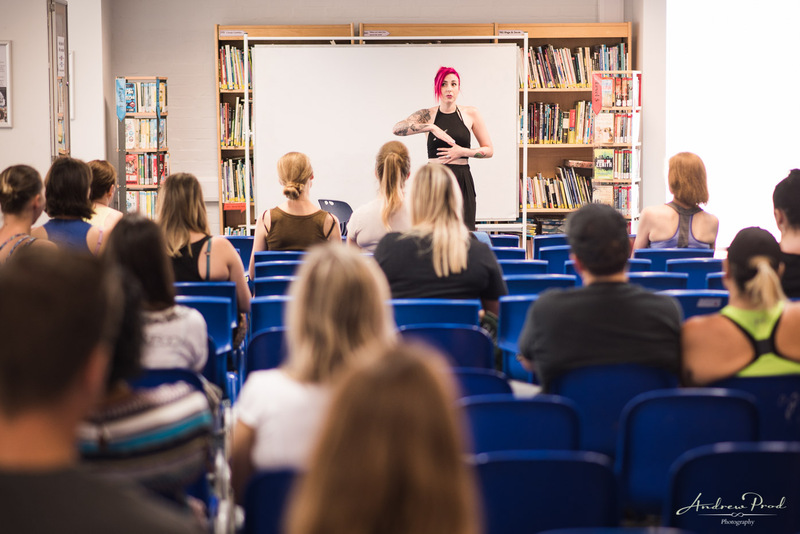 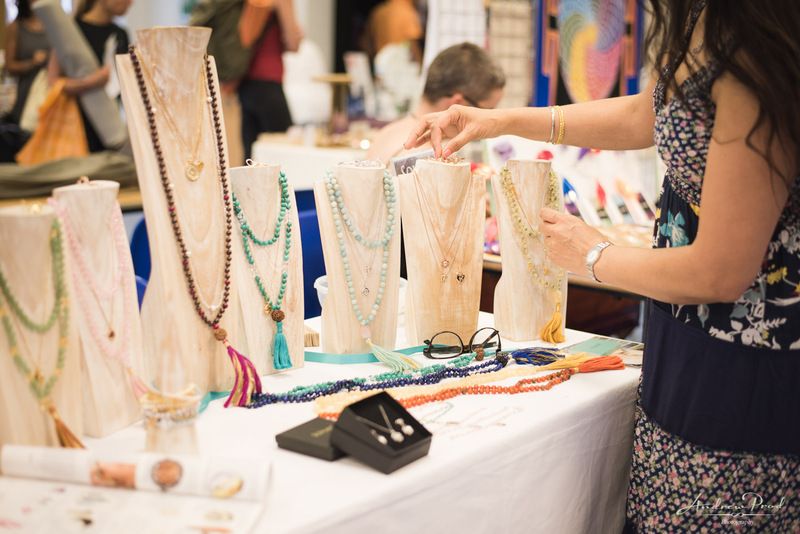 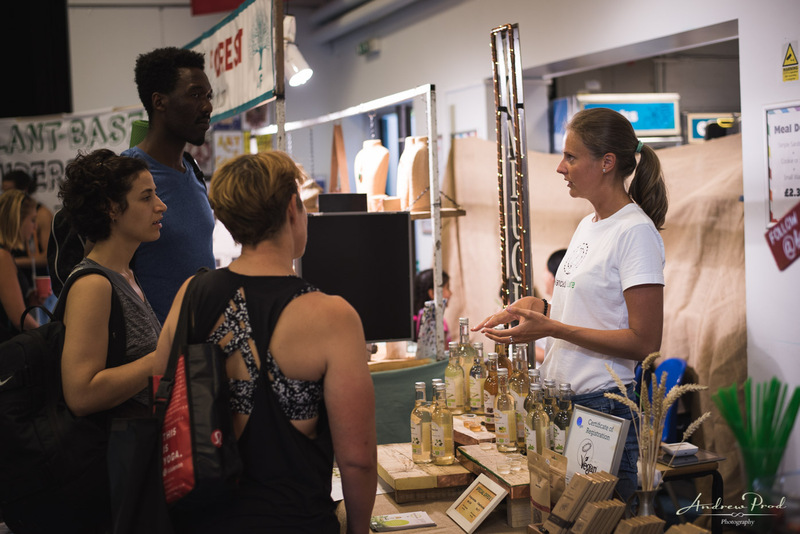 There are plenty of things to do, you can take part in yoga classes all day, attend talks on health and, of course, enjoy vegan food and raw vegan cakes! 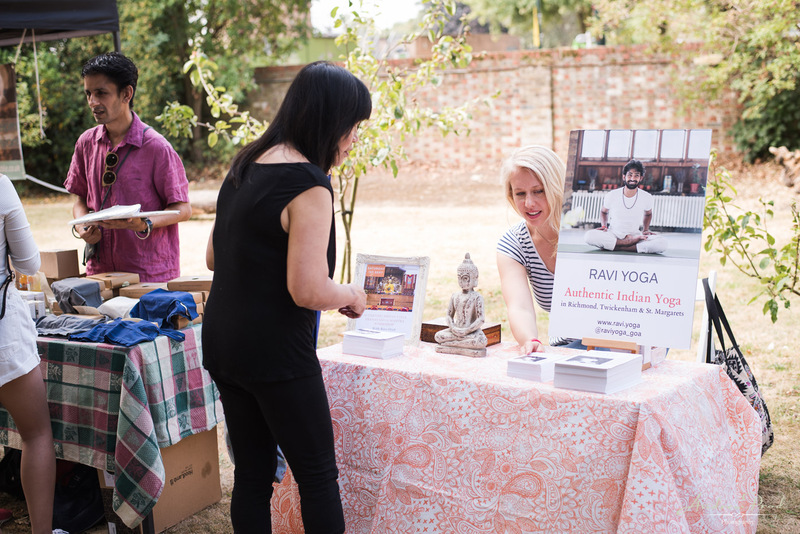 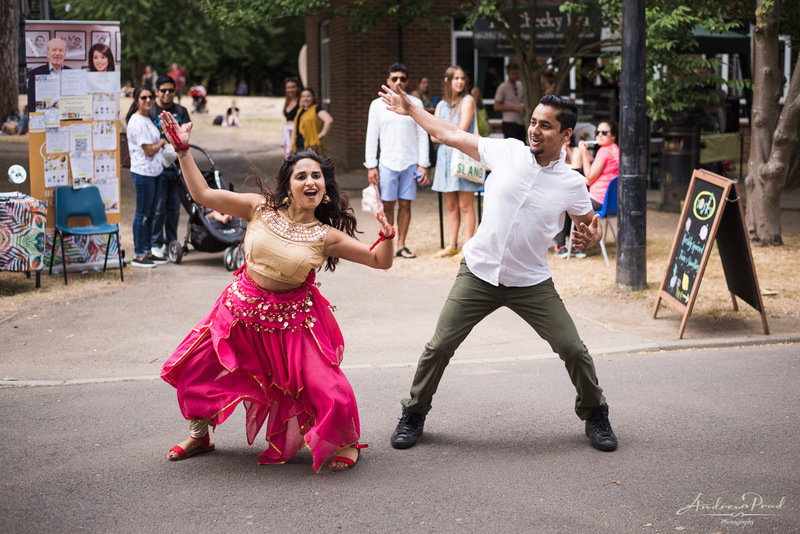 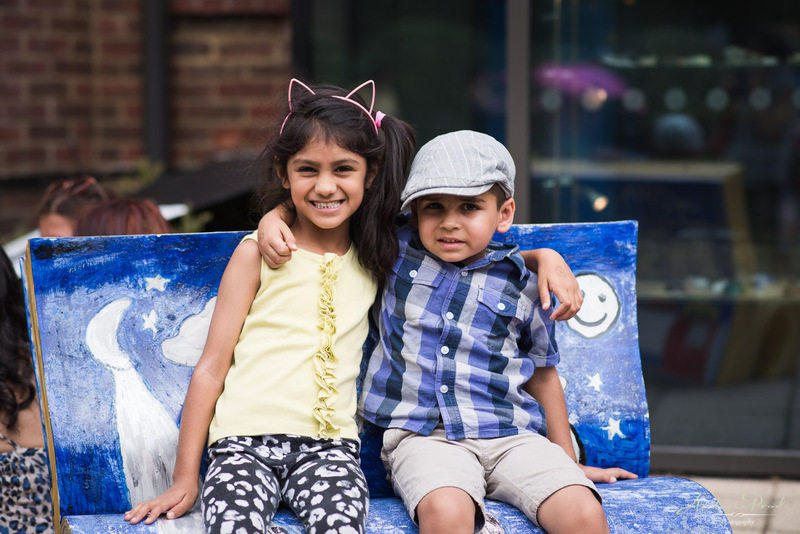 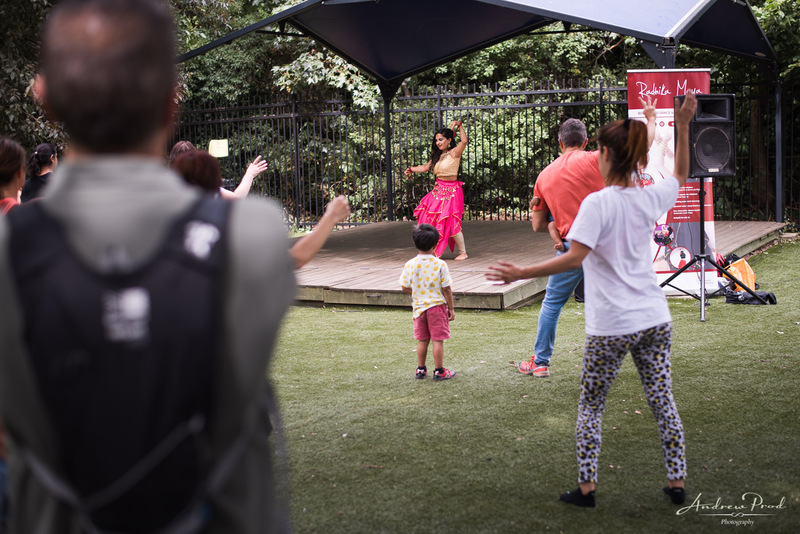 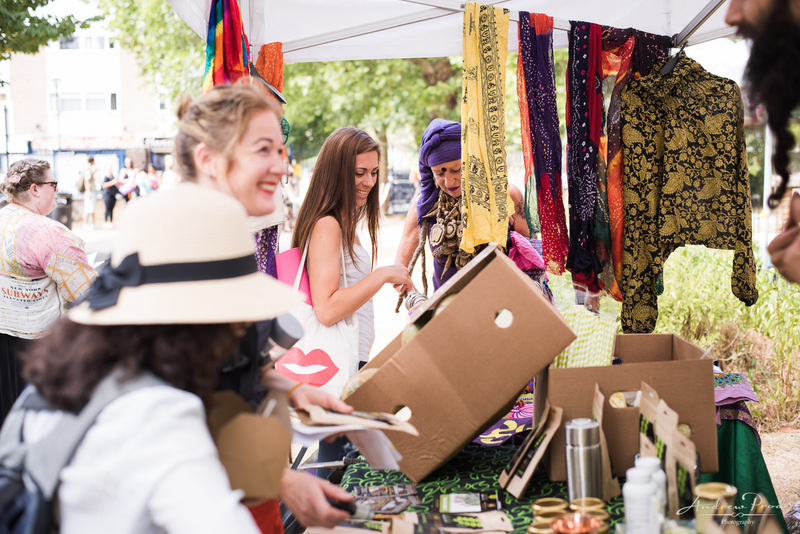 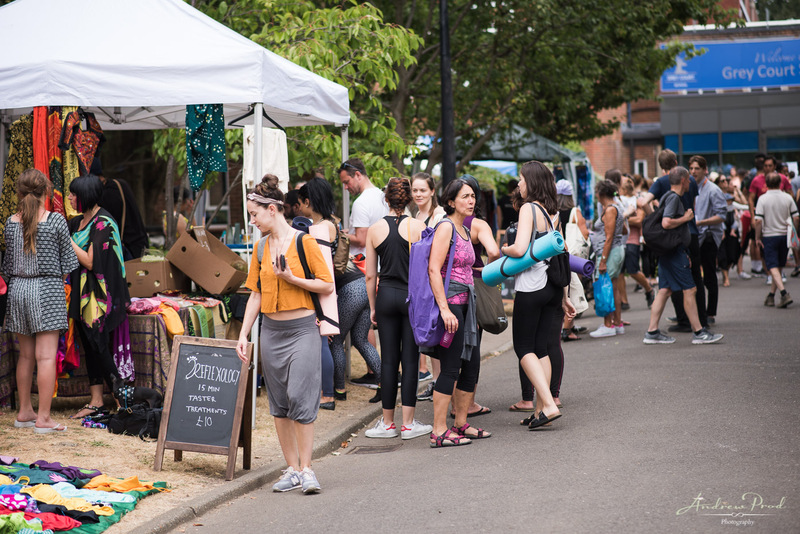 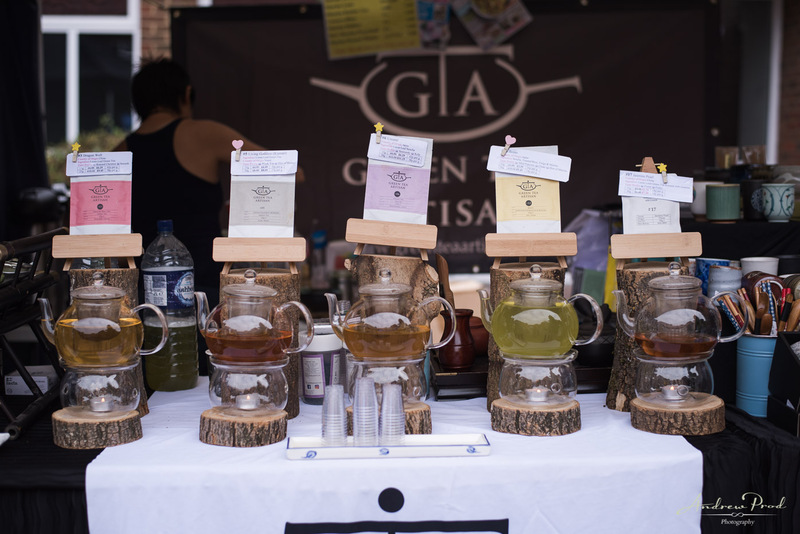 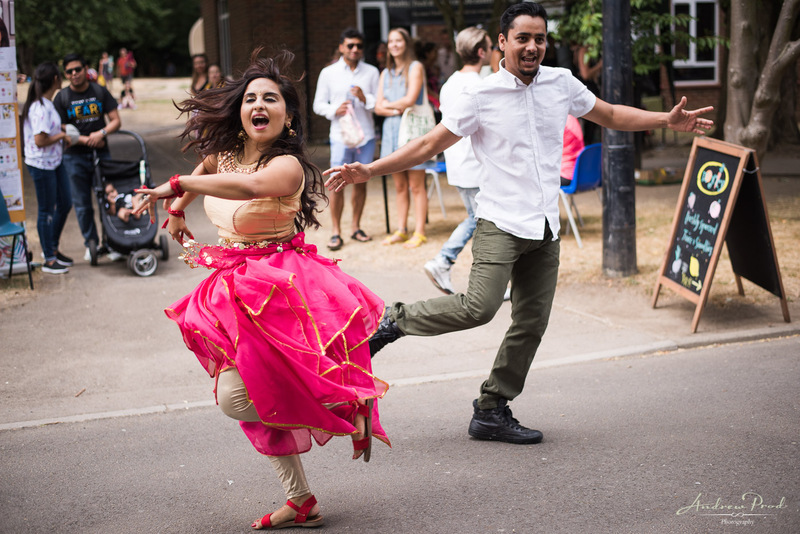 Enjoy the highlights from Yogific’s Richmond Festival 2018. 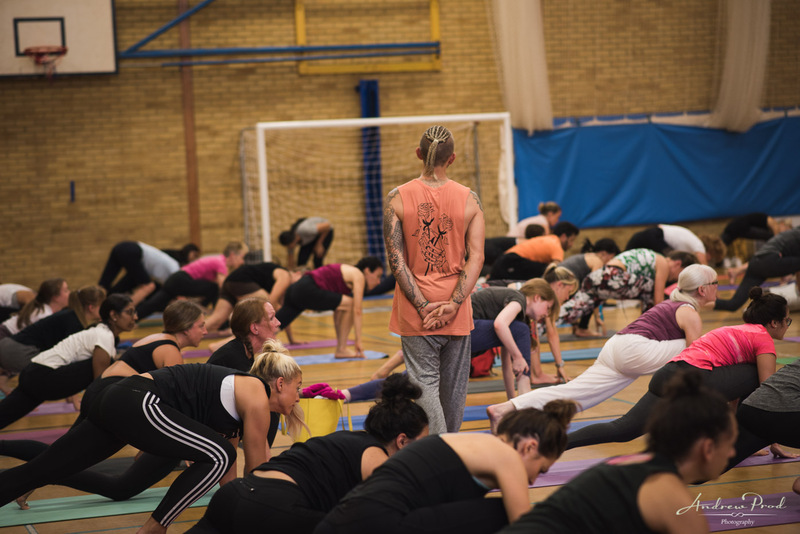 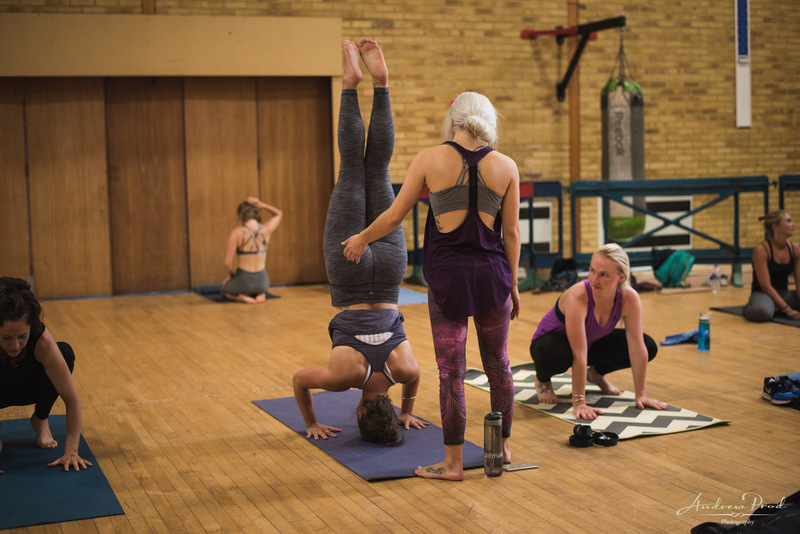 If you are looking for a yoga or event photographer please contact me here.